This entry was posted in General News on 29th March 2018 by Northern Star Tepees. Folium Floral Design is the brainchild of two girls who have a mutual love of wild flowers, home interiors and cups of tea (One sweet and one strong - the tea not the girls). 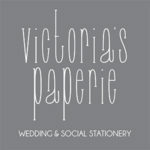 Based in York, North Yorkshire we met after both signing up for an adult education class based around floral design and quickly realised we had similar, if not identical, tastes as we were eyeing up the last bunches of eucalyptus on offer for our designs that evening. 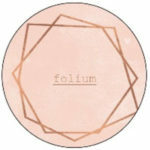 After many discussions over “working lunches” Folium was born, and the rest as they say, is history. This entry was posted in General News on 12th March 2018 by Northern Star Tepees.